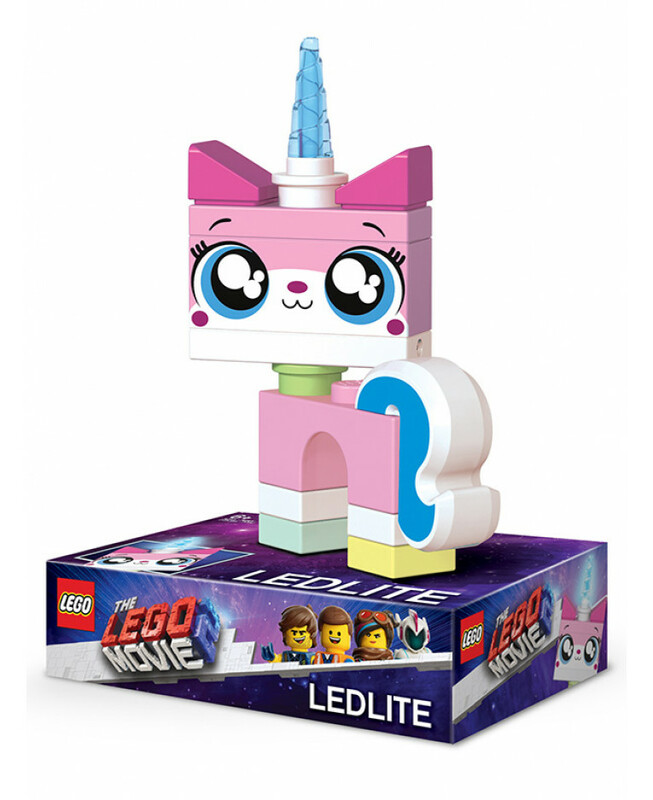 This Lego Movie Unikitty LED Torch is ideal for any fans of the popular Lego movies. 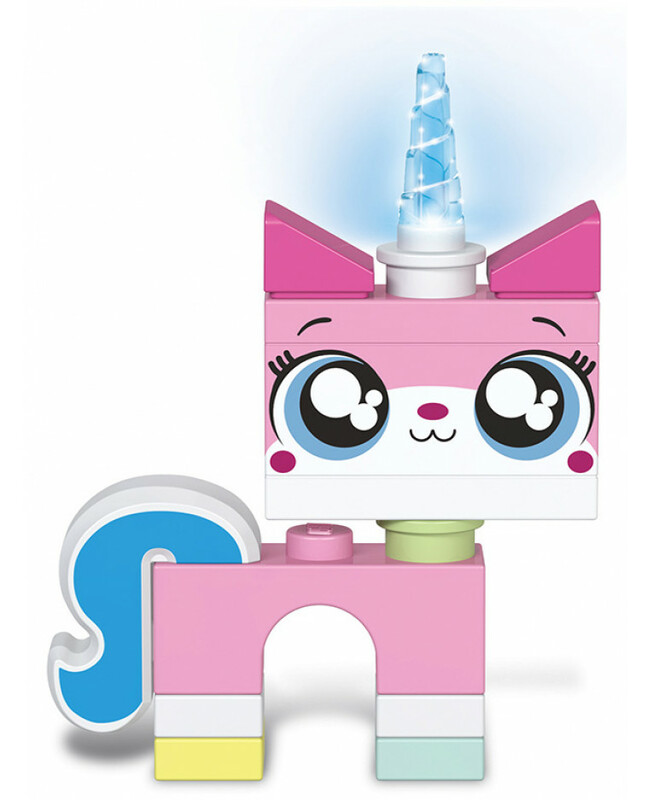 When extra light is needed, all you have to do is Unikitty's nose and the LED light comes from the top of her head. 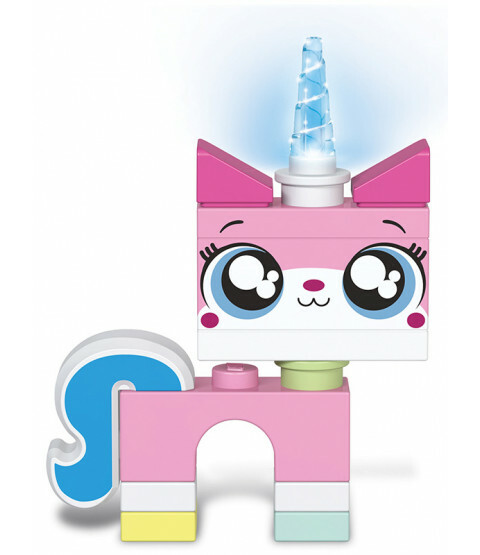 The cute Lego-figure also has a rotatable head, a handy timer function to save battery life and can be used as a torch, a night light or a bedside light.